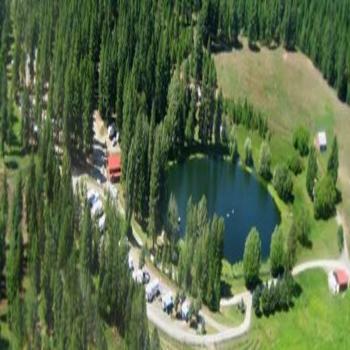 The motel and RV park are extremely well-maintained with the motel receiving an upgrade in 2016. 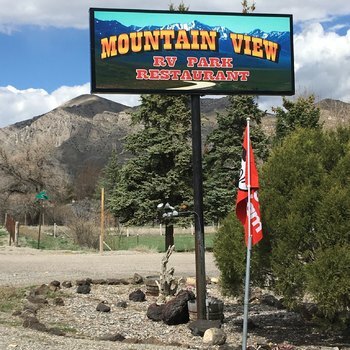 This motel and RV park are virtually the “only game in town”. The multiple positive reviews on TripAdvisor give an overall ranking of 4.5 stars. 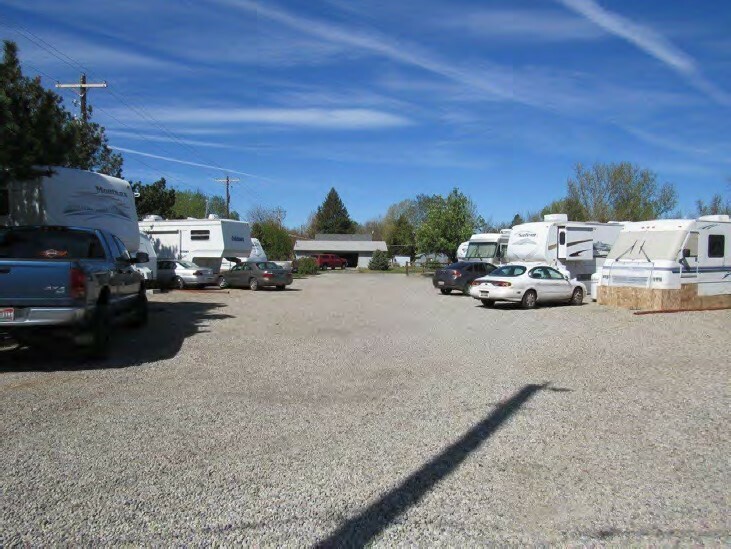 The motel and RV park is clean, comfortable and offers great customer service. This property has been pre-approved for SBA (Small Business Administration) financing with 20% cash down. 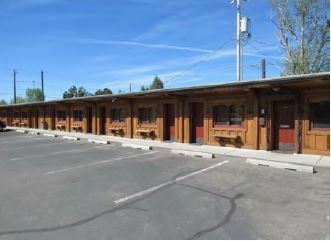 The motel has been renovated multiple times over the years with the most recent in 2016 which included new wood siding and interior finish upgrades. 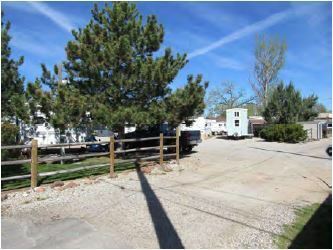 The RV park was constructed in 1993 and is adjacent to the motel. 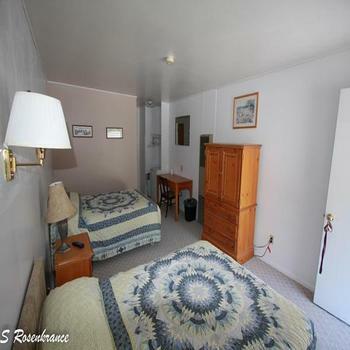 It has water/power hookups at each space and access to motel amenities including a laundry room and Wi-Fi. The single family residence, built in 1970, is a single-level, three bedroom, one bath home sitting on 1.58 acres. The residence currently has a tenant in place. 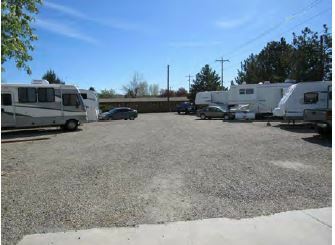 Occupancy is estimated at 47% in the motel and 90% in the RV park. The seller expects the revenues continue with the historical growth trend with approximately 10% growth in 2018. 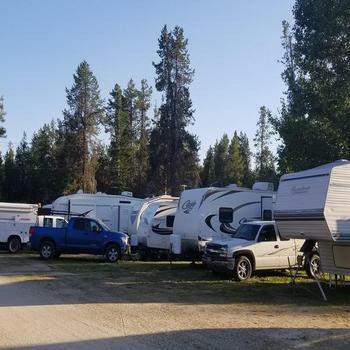 The increase is expected based on the increase of baby boomers who are traveling with RV’s and the lack of other quality lodging accommodations in the local area. A new owner could increase occupancy through advertising and marketing to local and out-of-area travelers and travel industry. The ideal buyer is someone with business or hotel/motel management background who seeks to own and operate a profitable, updated and well-organized business opportunity with Real Estate. A new owner will have an appreciation and understanding about community involvement, customer service and being a good neighbor. 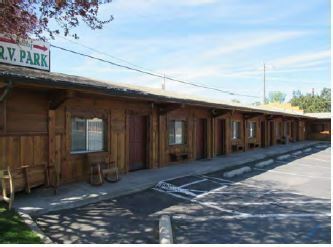 The business occupies three Real Estate parcels which consist of the 20 unit motel, 15-space RV park and a 1,159 square foot single family residence. The motel was built in 1968 and expanded in 1994. Besides the 20 rooms, there is an attached manager’s residence with approximately 1,000 s.f. with three bedrooms, two bathrooms, kitchen, dining, living room and outside front and back decks. The seller resides in the manager’s residence.